In my case, excessive sweat comes paired with fear. I've been told that this is similar to cases of hyperhidrosis triggered by anxiety, but this is not exactly the same. I can't go to the cinema to watch a scary movie, because the chair will be soaked by the time the credits roll. And I am also afraid of big dogs, so if I see one in the street, I instantly start sweating. It takes me hours to calm down and stop sweating profusely. 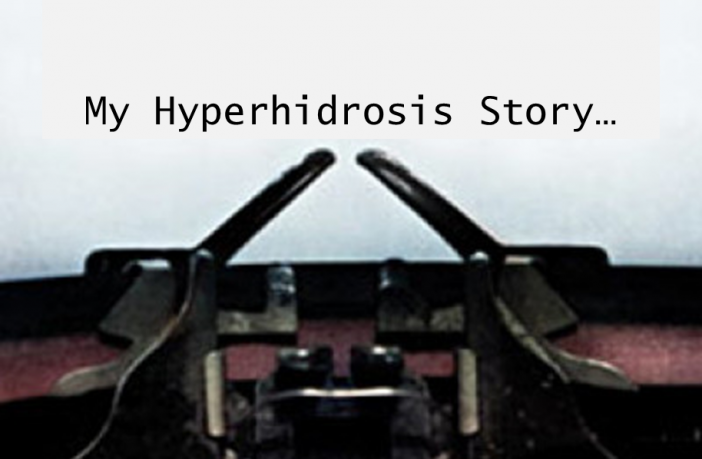 I guess that a hyperhidrosis treatment is required, but I don't know which one would be the right one for me. In most of the life situations, I am fine. I might be sweating a little more than an average person, but unless I get scared, sweat doesn't cause me any problems. The reason why I don't feel like I have an anxiety problem is that I do not really feel anxious in a typical way. (People keep telling me that I have anxiety and hyperhidrosis, but I just don't think they're right!) I am not typically anxious and I thrive in social situations, and my palms don't sweat. But, when I get frightened – like if someone jumps out and shouts “Boo!” at me, I get soaked. So odd, right? 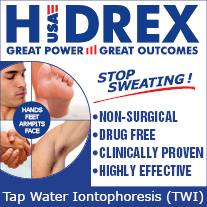 A friend recommended that I try using iontophoresis for hyperhidrosis, even if I do not suffer from a typical case of excessive sweating, mine being situation specific. I gave this some thought, but then decided against iontophoresis. There was nothing wrong with this hyperhidrosis treatment, but I just didn't find it worthwhile to spend time doing regular iontophoresis, when my excessive sweating doesn't happen all the time. I have a similar problem with antiperspirants: it is tiresome to apply them all the time (even on my palms or forehead!) just in case I get frightened of something… On the other hand, a one-time hyperhidrosis treatment like Botox or miraDry seems too drastic for someone like me. 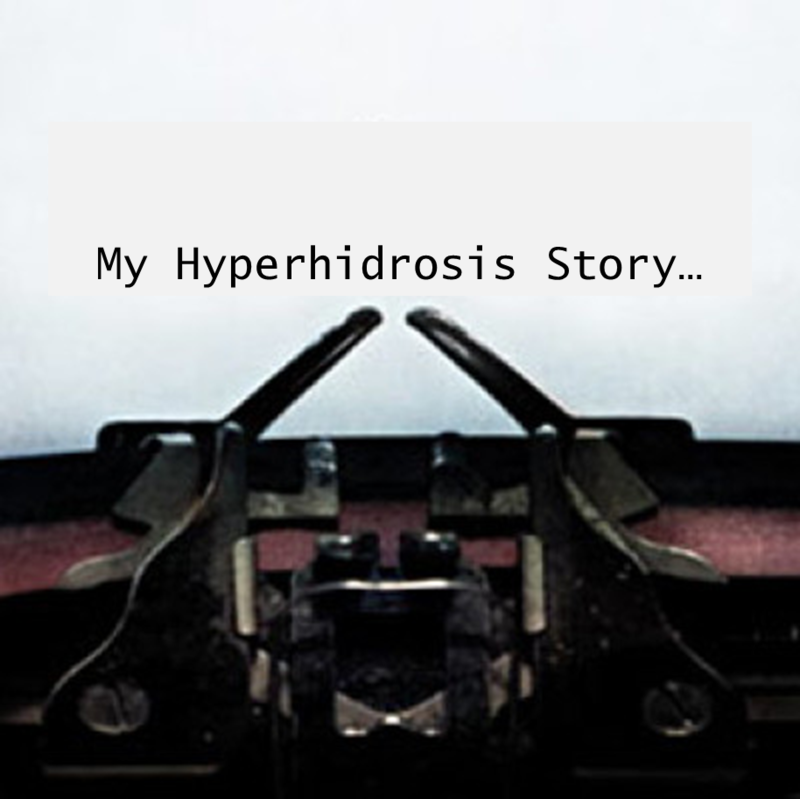 I am sharing my story because I would really like to discover an ideal hyperhidrosis treatment for a situation that is as complicated as mine. I consulted a physician, and he recommended a psychological counseling that should help me get rid of fear. But, that is really not so simple… I would also like to find a good hyperhidrosis treatment that would keep my sweat in check when my sweat glands go crazy. Please reach out with your suggestions! At the moment I have no idea how to help you: I would also recommend iontophoresis for hyperhidrosis, since it helped me a lot, but I agree that you might find it easier to use a milder – or less frequent – type of hyperhidrosis treatment. Why don’t you give counseling a go? Maybe it really would help. In the mean time, I guess you can stick to over the counter antiperspirants. 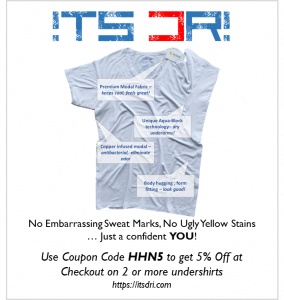 I don’t care if this is “real” hyperhidrosis or not, to be honest. I just want to find the way to cure or somehow stop these excessive sweating episodes from happening. As I wrote above, I would rather look for a conventional hyperhidrosis cure, than visit a shrink… I don’t suffer from abnormal fearfulness, I think. It’s just that fear triggers excessive sweating in my case. I’m sorry to hear you are going through this and I can understand a little with having generalized anxiety and whole-body hyperhidrosis but I also sweat profusely with no anxiety and with little heat. When anxiety kicks in, for example when in the checkout lane at grocery store, I’m asking the clerk for a paper towel and sometimes I don’t even have to ask! I’ve since, started carrying those cool towels. The ones you get wet and shake 3 times to wrap around your neck. When you start to get hot, the towel gets cooler. Funny how it works but it does. Problem is finding them in discrete colors. Mine are bright orange and green. This may help you or someone else.